Image Entertainment, an RLJ Entertainment brand, announces the DVD and Digital Download release of the family film The Three Dogateers. Directed by Jesse Baget (Breathless), the film stars Dean Cain (The Way Home, ABC’s “Lois & Clark: The New Adventures of Superman”) and Richard Riehle (Office Space). 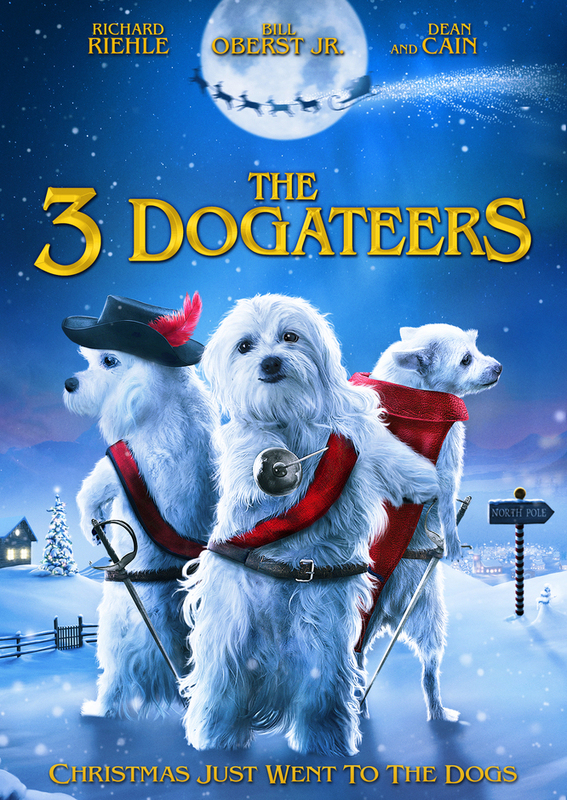 The Three Dogateers will be available on DVD for an SRP of $27.97 on November 18, 2014. When they are left on their own a few days before Christmas, three white little fur balls get their paws into a world of trouble. A couple of no-good burglars have made off with all of the family’s presents and decorations, and it’s time for the Three Dogateers to unite! The always-hungry Barkos, the pampered purebred Wagos and the adventure-loving Arfamis set off on a journey to sniff out the bad guys. But with the world’s meanest dogcatcher hot on their tails, they may need a little help from Santa Claus himself to save Christmas! My family loves Three Dogateers! If you love movies where the animals talk, then you will adore this movie. First of all, who can resist these sweet fluffy white pups? The Three Dogateers will take you on a fun-filled Christmas adventure with these precious pooches who save Christmas for their family. Northpole, the magical home to Santa & Mrs. Claus, has grown into a huge city powered by the magic of holiday happiness around the world. Yet as people everywhere get too busy to enjoy festive time together, the city is in trouble. Who can help save the cherished traditions of Christmas? One young boy, Kevin, might have a chance if he can convince his protective mom, Chelsea, to rediscover the magic of the season. With a little added help from Kevin's charming teacher Ryan, a mysterious elf-like girl Clementine and a gospel singer named Josephine, Kevin is determined to bring his mom in on the fun and prove that one small voice can change the hearts of many. 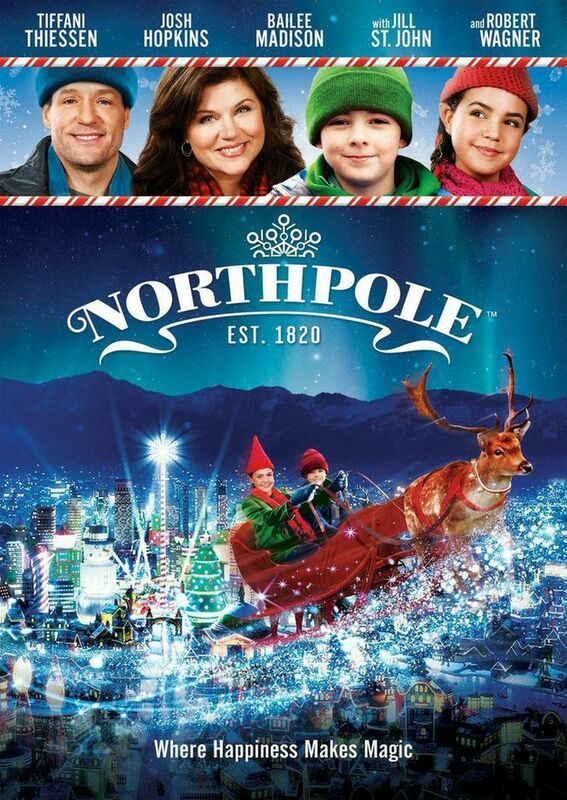 Northpole is such a heartwarming and magical family movie. I absolutely love Christmas films that include the magic of Santa Claus and the Northpole. This always appeals to the child in me who still wants to believe in Santa. 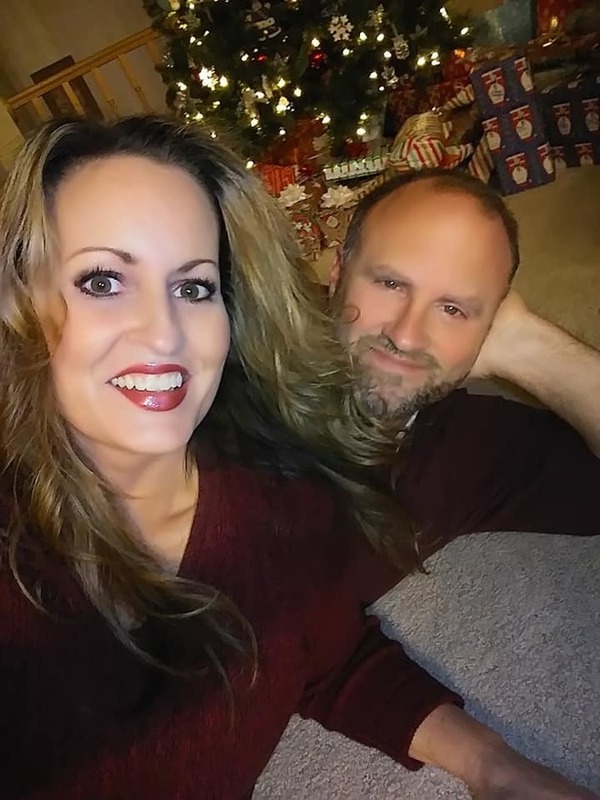 I also love the story line, about how people really do get too busy to just enjoy the holiday season while it is here and not to get caught up in the commercialism of it all. 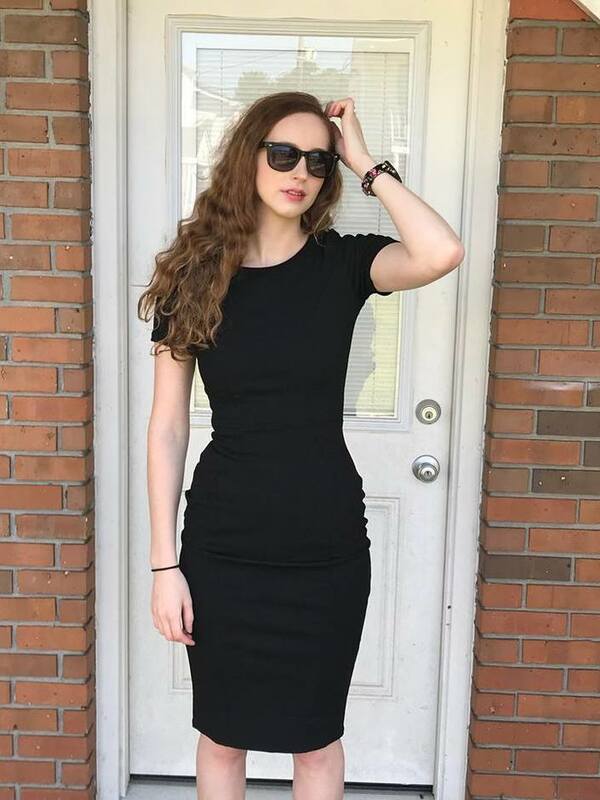 Leaving her seemingly glamorous Hollywood life on hold, Evie Lee is forced to return to her small hometown of Balsam Falls, Tennessee and her family's once-thriving Christmas tree farm to attend her father’s unexpected funeral. As the eldest sibling, she finds herself executor of an estate that owes a massive inheritance tax, much to her younger brother's dismay. Torn between pursuing her music career and saving her family's legacy, she must decide what it really means to find her place in the world. 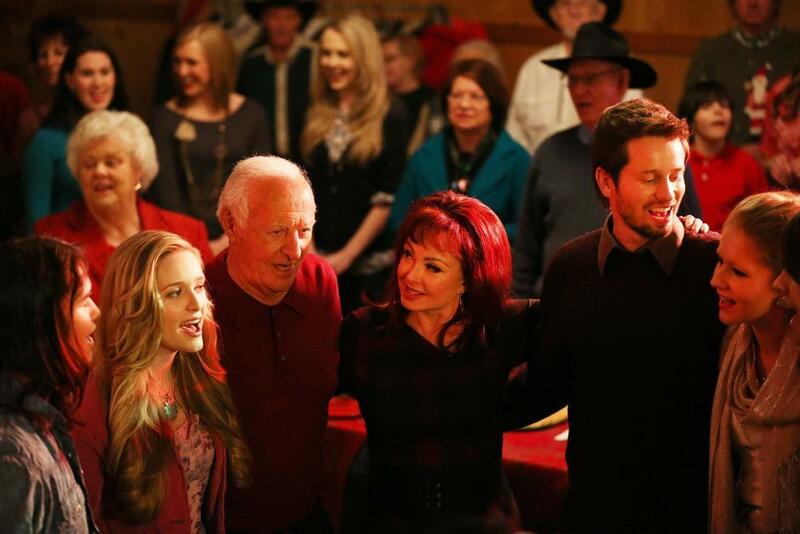 Charleene Closshey stars amidst a colorful cast including Robert Loggia, Tyler Ritter, Booboo Stewart and Naomi Judd in this heart-warming musical holiday tale about facing your past, rediscovering your voice, and fulfilling your dreams. My family enjoyed this heartwarming, feel good musical holiday story about setting your priorities right and fulfilling your dreams. The acting was brilliant and the story had just the right balance of holiday and romance. I really enjoyed the picturesque scenery. I happen to live in the Christmas tree capitol of the world (Estacada, Oregon,) so the greenery in this film made me feel right at home. 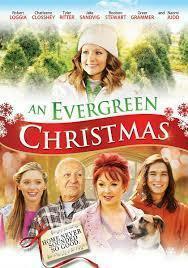 An Evergreen Christmas will really help to get you in the Christmas spirit! Order An Evergreen Christmas on Amazon! Two young elves, WINTER and SNOWFLAKE (It’s a boy elf name!!!) 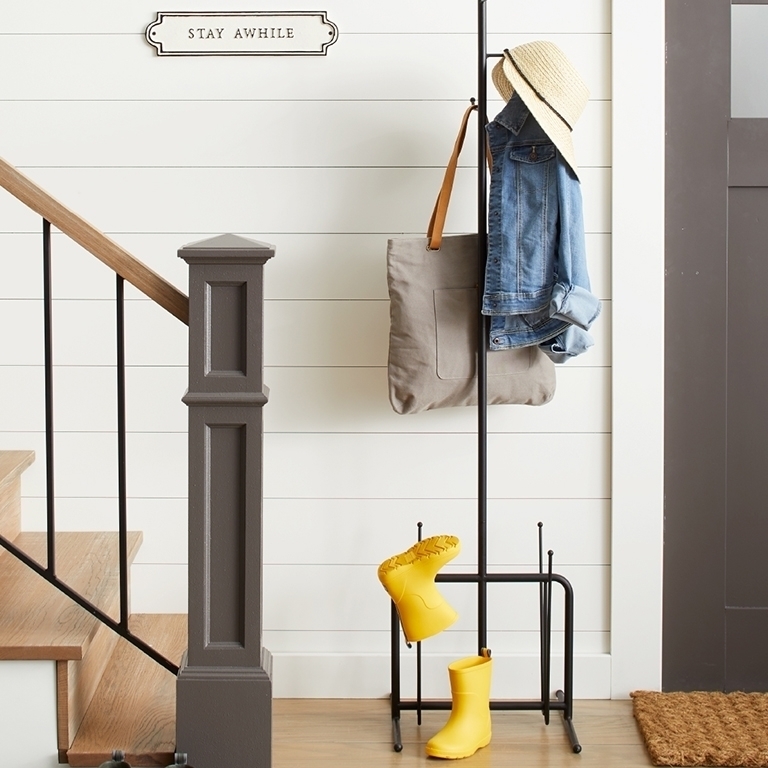 have a hard time following the rules and are prone to sneaking off for some good elf playtime. But after wrecking the North Pole's official Christmas tree, the two elf brothers along with a rebellious reindeer named SPARKLE find themselves on the dreaded Naughty List. They are forced to do mundane horrible tasks like washing windows, cleaning bathrooms and more but seem to always make a bigger mess than they had to begin with. After the group is regulated to kitchen duty, they somehow manage to give the whole North Pole food poisoning including Santa! Now with only hours to go before Christmas, they are the only ones left to help save Christmas. The Naughty List is such a hoot! Two very mischevious elves and a devilish little reindeer keep getting themselves deeper and deeper into trouble. 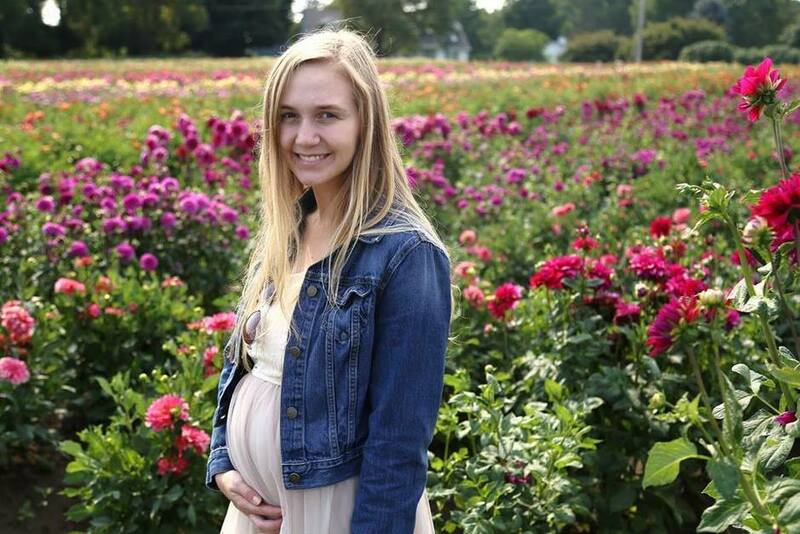 They make my son, Braxton look like an angel! I love this hilarious holiday animation. It is the perfect way to kick start your holiday season. I love the voicework of some of my favorite actors, Matthew Lillard (Scooby-Doo), Drake Bell (Drake & Josh), Sean Astin (Lord of the Rings Trilogy), Kyle Chandler, Naya Rivera (Glee). This endearing flick is a lot of fun for the entire family. Braxton just loves it! Disclaimer: I received a caopy of this DVD to review and to keep. All opinions are my own. A courageous young orphan girl named Sonja sets out on a hazardous journey to find the Christmas Star in order to free the kingdom from a curse and bring back the long lost Princess Goldenhair. Legend has it that unless the King finds the Christmas Star before the next Christmas, Goldenhair will be lost forever. Sonja gets some help from enchanted elves, a friendly bear, and Father Christmas himself, but an evil couple plot to keep her away so they can steal the kingdom. A Christmas adventure for the whole family set in a magnificent winter wonderland! 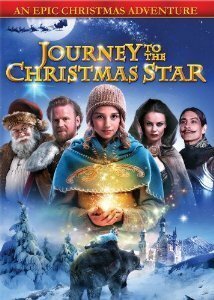 My Experience: Journey to the Christmas Star is the perfect family movie to get everyone in the mood for the holidays. It includes everything I love in a movie: Action, adventure, fantasy, princesses, castles and villains. There is something for every family member! We really enjoyed the magical story, the gorgeous winter scenery and the awesome special effects. The heroine, Sonja is just adorable. We love this movie! Available on DVD November 5th! Disclaimer: I received a copy of this DVD to review and to keep. The opinions are my own. Raymond Briggs’ iconic children’s book The Snowman follows the wonderful adventures of a young boy and the remarkable Snowmanhe creates. Adapted for the screen in 1982, the Oscar-nominated film has enchanted generations of children. On the 30th anniversary of the original film, Briggs has given his blessing to this brand-new sequel. The magic is about to begin all over again, this time with a new set of friends." My son, Braxton loves this adorable movie! Our Experience: Ever since I was a little girl, I was fascinated with the magic of the holiday season and of wintery wonderlands, including snowmen coming to life, so I loved this film. My son, Braxton is seven years old and is also intrigued with snowmen. This movie is absolutely perfect to encourage little one's imaginations because it tells the story with out using words. It is very touching and beautiful. A very special film, indeed! Braxton loves it. It is the perfect movie to get us excited for Christmas Season! 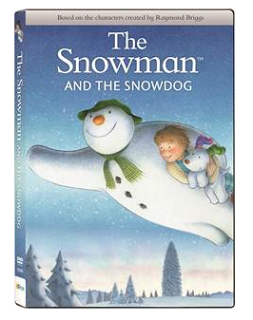 You can purchase The Snowman and The Snowdog DVD at a Barnes and Noble retailer near you.